A few weeks ago, I was at doomed UK electronics tat-merchant Maplin, looking for some bargains in their closing-down sale. Incidentally, I love what Maplin used to be, but unfortunately, it became more of a ‘boys toys’ shop rather than a true electronics place a long time ago, but was still useful as a go-to ‘instant gratification’ place if I needed certain things quickly. Anyway – project boxes were heavily discounted, so I decided to grab a few, leaving me with various sized boxes looking for a suitable project to fill them up. 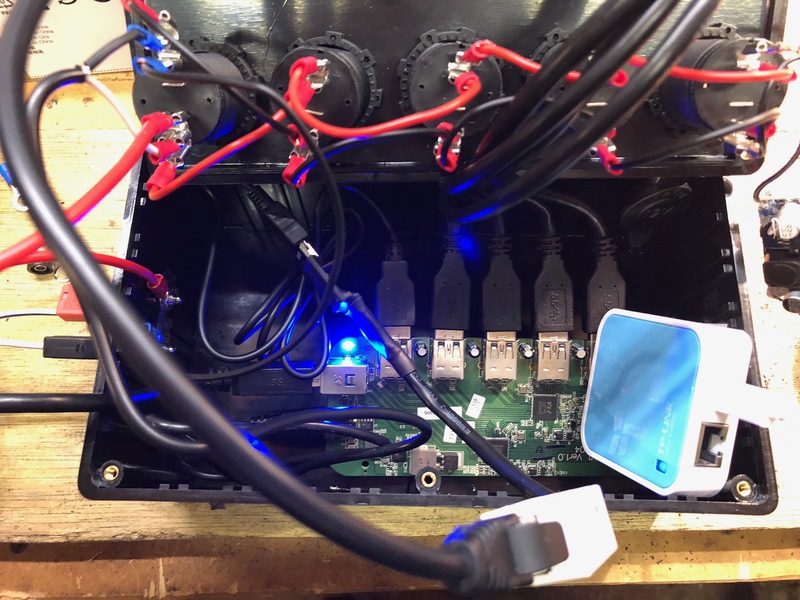 A few years ago, I addressed the problem of constantly-disconnecting cruddy Chinese-made power plug splitter things by making a 4-port power box using super-duper marine power connectors. 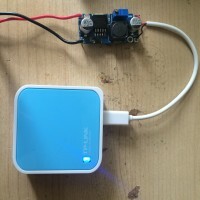 A few months later, I went a step further by integrating a small USB-powered TPLink Nano wireless router, to enable me to connect kit together via WiFi quickly and easily whilst in the field. This setup has been a mainstay of my astro rig ever since. Its a fantastic piece of kit and has never let me down. Give me one more power plug, as I often filled the four, leaving no room for anything else. 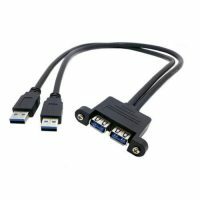 Integrate a powered USB3 hub, giving at least four USB ports externally. Have some form of display showing at least current Volts from the power source, and Amps being consumed. The USB hub was provided by an ‘Amazon Basics’ 7-port powered USB3 hub. This hub was useful in that it could be disassembled easily, leaving only the circuit board to fit into the box, and is also powered by a 12v, Centre-positive jack plug (I believe 4.8×1.7mm, though not 100% sure!). This I removed form the supplied power brick and spliced directly into the 12v power supply within the box. 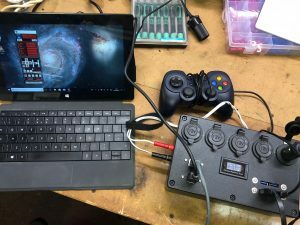 Making the USB hub powered means that the USB devices I’m using won’t put a drain on the laptop battery, and will hopefully function at their best as they won’t be sharing the power from a single USB port. The ports from this hub were extended to the outside world by use of a pair of 2-port panel-mount USB3 extensions. I got the shortest I could off Ebay – about 20cm, so I’d have as little cable as possible to hide away. These come with M3-tapped thread holes. The input port of the USB hub was provided by a similar panel-mount extension, but this time for USB3-B type socket. Finally, a third external socket – an RJ45 – was installed to provide the external RJ45 interface for the internal EQDir interface. Mark out the holes in pencil. Use the small blade on a Zona SA35/450 wood saw to cut between the holes, then shape the hole. Use needle files to do the final shaping. 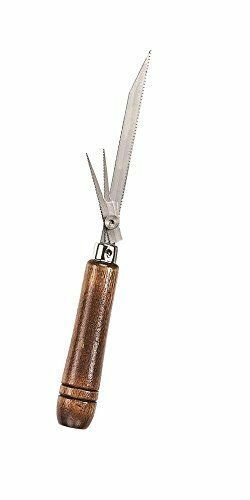 Zona saws are readily available on Ebay or Amazon, and are wonderful for this precision work with plastic project boxes. You can easily remove 1mm or less of material at a time to get a good-sized hole. They don’t end up perfect, but without a laser-cutter or similar, they’re the best method I’ve come across. The internal EQDir interface is an Ebay-bought FTDI 5v TTL to USB interface, usually used for Arduino-based projects, but perfectly suited to control telescope mounts also. 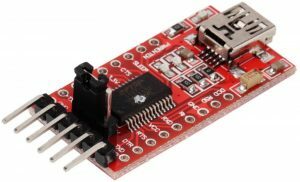 FTDI was chosen as a chipset, as it has a built-in driver on Windows 10, and, even better, gives you the same COM port whatever USB. port you plug it into on your PC. Wonderful! I used one with a 5v TTL signal level, though the picture shows one with a switchable voltage level jumper. 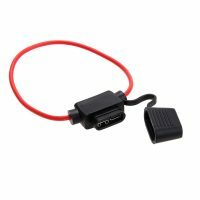 You can use 3v signal level in my experience, though strictly speaking, the mount is expecting 5v, so you may have issues if you use a longer lead from the box to the mount. I stuck with a 5v one to eliminate this possibility. 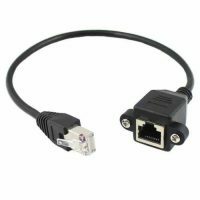 I did this by soldering to a short piece of Cat5 cable and then using a female to female straight-through RJ45 joiner to join this to the RJ45 extension. You could cut the socket off the extension and wire straight in, though I wanted the easy flexibility to unplug if performing maintenance, or even changing the converter, so kept it reversable. This is only applicable for the RJ45-based skywatcher mounts (HEQ5, AZ-EQ6, etc), so if you have an NEQ6 (which uses a DB9 serial plug), then you’ll have to look up the pinouts and make up a cable. 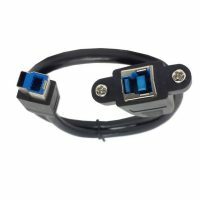 With this way of doing things, an HEQ5 can be connected to the box with a straight-through Cat5/6 cable. a short Mono-USB to USB cable was used to connect the TTL converter to one of the spare USB sockets on the internal hub. 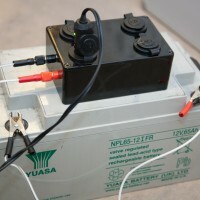 The connection to the external power is provided by 2x Banana sockets, and I have two different leads for connecting to power. One is a large croc-clip to-banana plug lead, and another is a lighter-socket to banana plug lead. This allows me to connect directly to a battery with the former, or daisy-chain off another power supply with the latter. Fuse-wise, I use an internal 5A fuse to protect things on the incoming positive wire, via an inline automotive blade fuse holder. 5A should do for now, and I can increase it if I find I keep blowing it. Bear in mind that each individual marine plug is also fused internally, which is part of my reasoning for sticking with them rather than going for potentially smaller connectivity options. The internal TPLink WiFi router is supplied by a 12v-5v step-down board, wired into the 12v supply internally. Again, these step-down boards are readily available on ebay on the slow boat from China for a few quid for ten, and they’re great for powering Astro gear that takes sub-12v supply from a normal 12v battery. They generally. 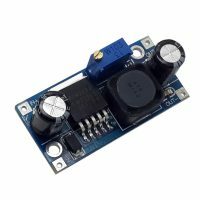 take an input of up to 30v and will output up to about 2A from 1.5v up to 1.5v below the input voltage, variable with an on-board pot. I wanted to use another port on the USB hub (as there were enough to do so), but unfortunately, the spare ones were physically inaccessible following the installation of the hub board into the box. All of the wiring was done, where possible, with crimp-on spade connectors. This meant that it would be easy to chop and change in the future if needs be, as well as being easier to implement anyway..! The following picture gives an idea how crowded the inside of the box was once I had everything (more or less) in there. Some creative cable tucking and routing meant that it all fitted snugly. The shot below isn’t the best, I know, but it gives an idea of what it looked like when I was approaching the point where I needed to close it up. The only thing left to do was to add a final flourish. A combined Voltmeter/Ammeter from, (quelle surprise), Ebay, finished the whole thing off. The Ammeter side needs to be wired up inline on the incoming positive cable prior to it connecting to any load so that it can monitor the current, with the voltmeter side just needing to be soldered somewhere convenient to monitor the voltage and also provide power for the little OLED display. 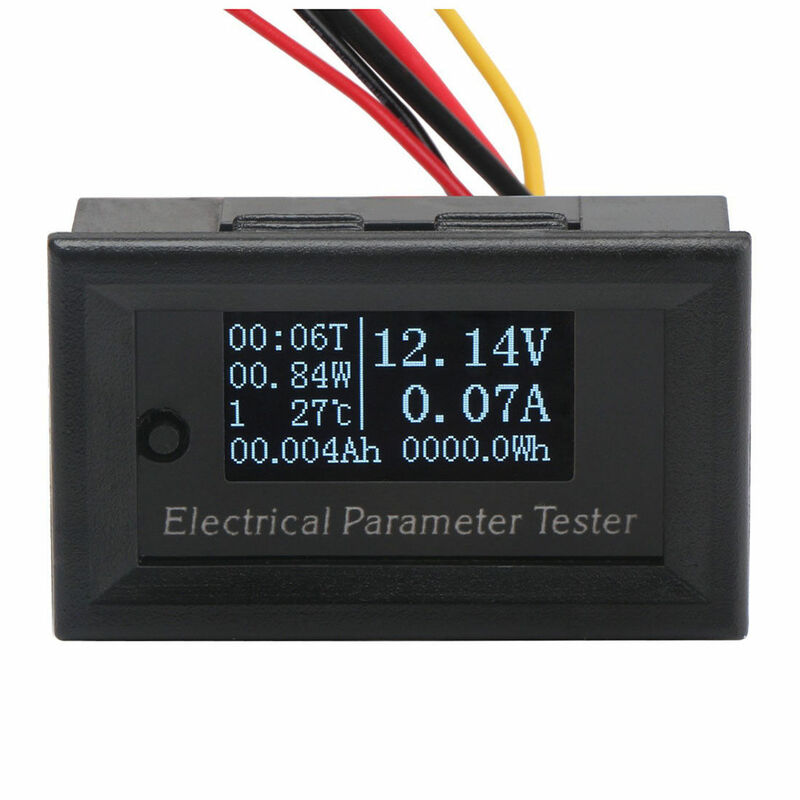 This is a brilliant little thing in that is shows not just the current Voltage level and Amps being consumed, but also provides a session length clock, as well as keeping a constant track of the number of Ah and Wh used from your battery’s capacity. The Ammeter gives you an idea whether you’re reaching a level where you could overload the system (and blow the 5A fuse for example), and also gives you a great idea of how much each part of your setup is consuming (by plugging and unplugging whilst monitoring the Amps). Connected up and testing fine! This shot shows it connected to my imaging tablet, with a few things connected. 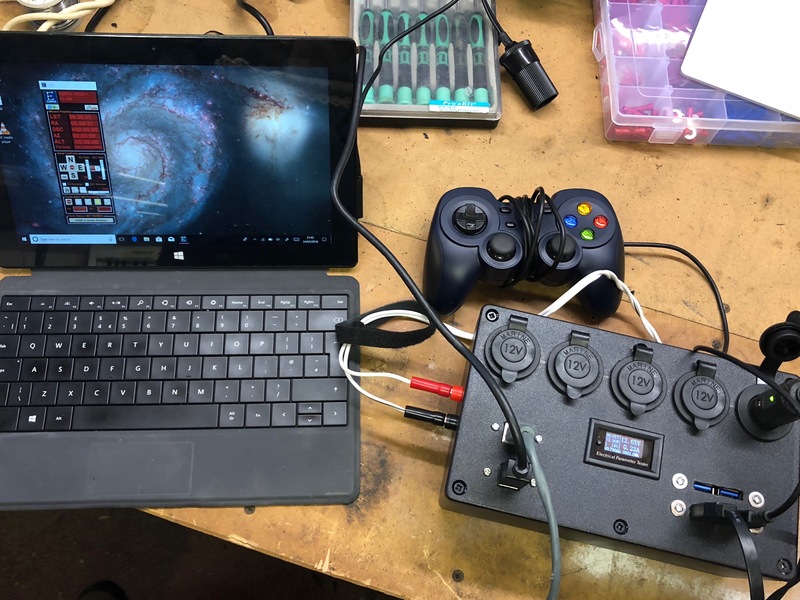 The RJ45 is connected to the HEQ5 (with EQMod running), with a gamepad and ASI224MC planetary camera attached to the USB3 ports. 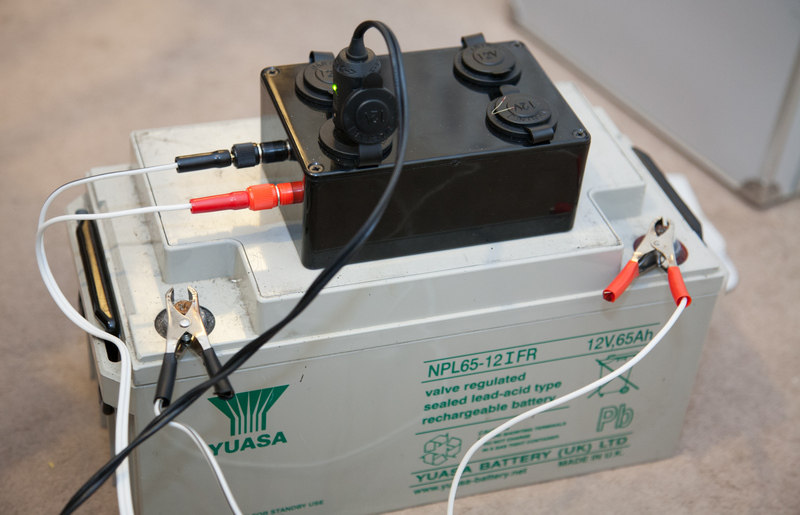 The power input is connected to an AGM leisure battery. The router is broadcasting it’s SSID ready to connect to, with the Volt/Ammeter telling me what’s going on power-wise. The power monitoring capabilities alone are worth the effort, as you can keep a constant eye on the power being consumed, and have a vague idea of how much of your battery’s capacity is left on a give run. Altogether I’m really happy with it, and can’t wait to give it a proper run in the field! How nice of you to say so ;).